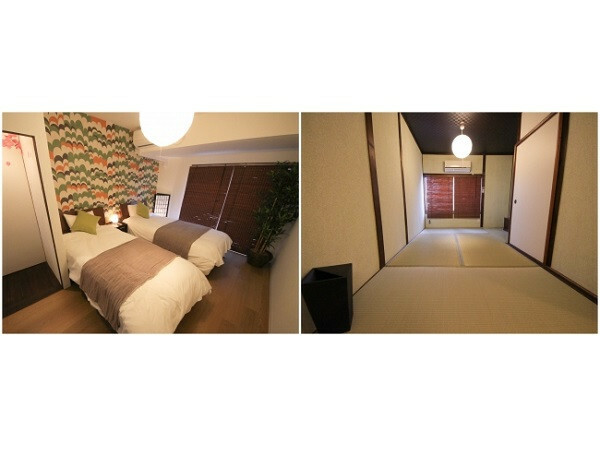 An experience-base air B&B type of accommodation "CYCLESTAY" will be opened near Kyobashi station in Osaka on February 1. As the concept of "CYCLING and STAY", "CYCLESTAY" is characterized by being able to not only "staying" but "experience". 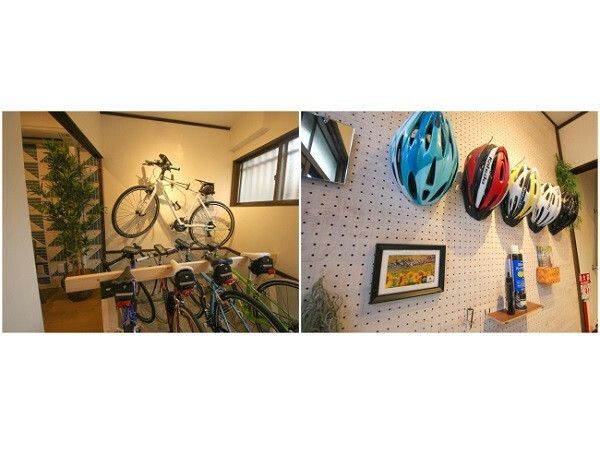 As there are five full-fledged cross bikes for the guests, so guests can go cycling tour around in Osaka. It also set up the original road map. By loading the QR code on the roadmap, you can easily register the cycling road to the smartphone and you can enjoy sightseeing and cycling freely. 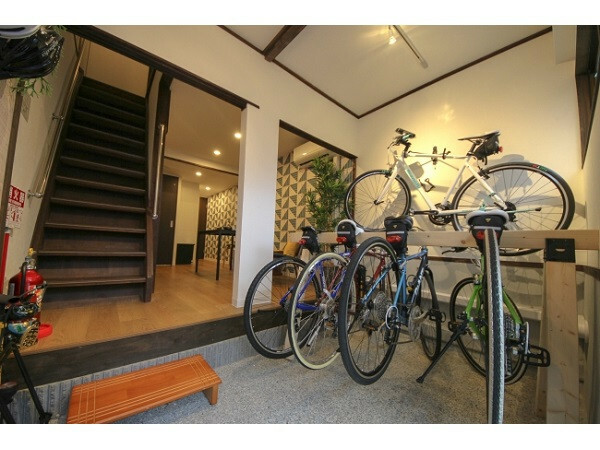 Besides setting cross bikes, the interior also features bicycle themes, so that foreign guests feel comfortable combination of Japanese atmosphere with bicycles. 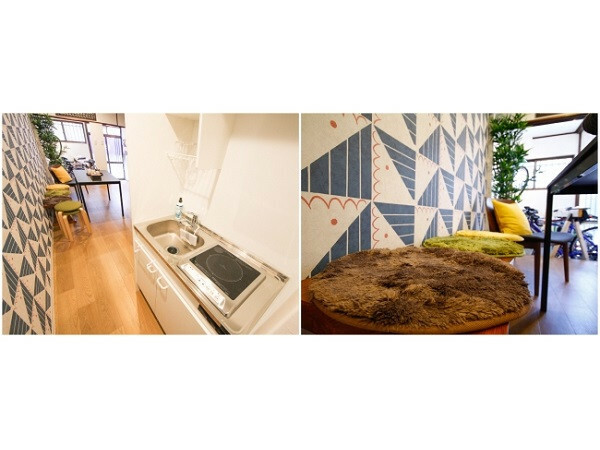 It is definitely comfortable accommodation for not only foreign tourists, but also bike lovers and those who want to travel with bikes. The project "CYCLESTAY" also contributes the issue about abandoned house to renovate vacant houses to the accommodations. 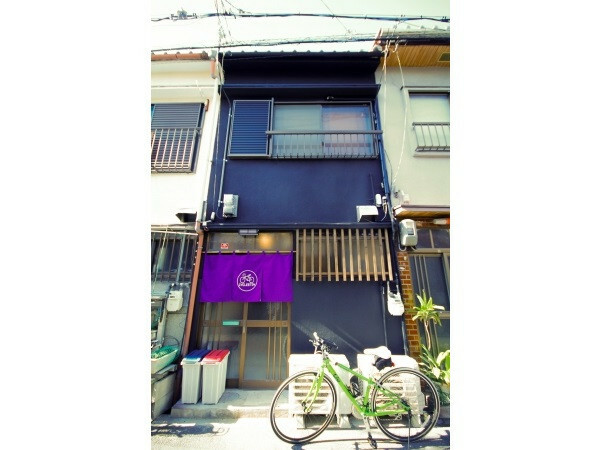 If you stay at "CYCLESTAY", you will enjoy active and fresh travel.